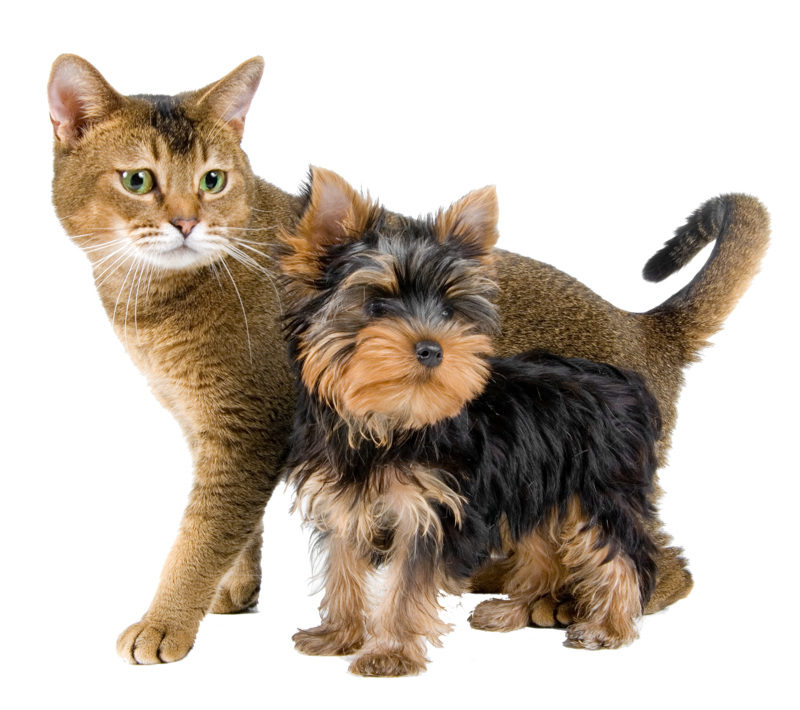 Crafting all natural, grain free dog treats and dog food, with pure and simple ingredients. Our all natural, grain free dog treats are made with only the finest, carefully sourced, pure and simple ingredients. Designed for wholesome, and delicious snacking. Our premium dog treats come in a wide variety for every taste! 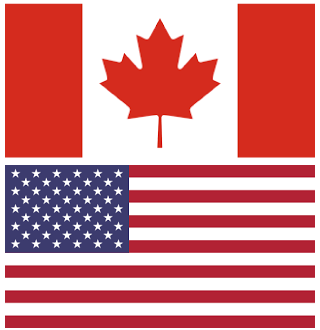 Our VitaLife Natural DietsTM Grain Free Dog Food is proudly made in Canada, and crafted in small batches. It is high in premium animal protein and naturally packed with loads of wholesome nutrients, all pure & simple. Features gently freeze dried 100% RAW MEAT or FISH bites to provide a superior whole food protein diet. 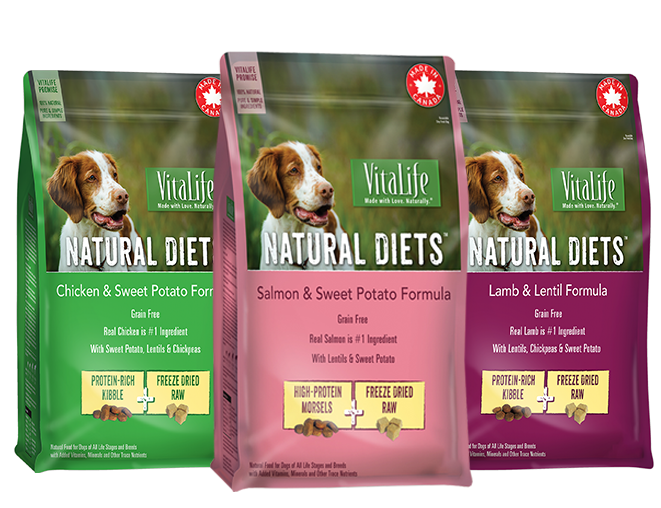 VitaLife Natural DietsTM wet food is slow-cooked in small batches with only the finest, carefully sourced, pure and simple ingredients. Our natural, grain free formulas with essential vitamins and minerals are crafted for complete and perfectly balanced nutrition, for dog's overall health and vitality. 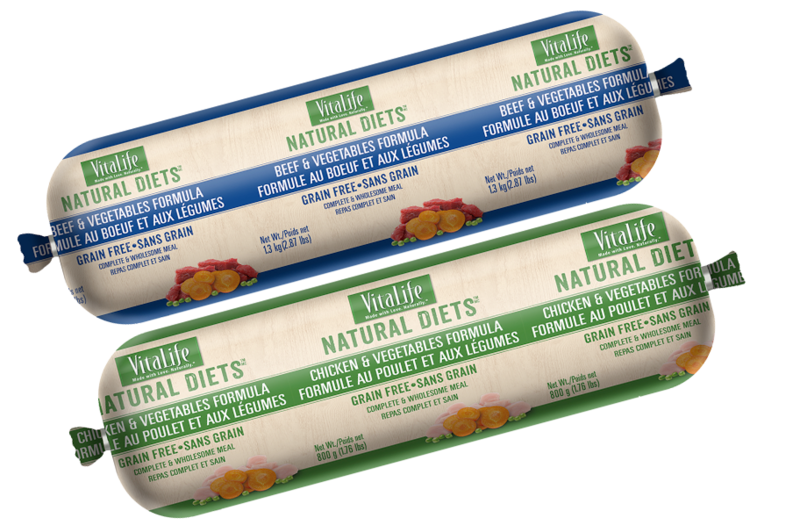 VitaLife Natural DietsTM meaty rolls are made in USA and formulated for a superior, whole food protein diet. 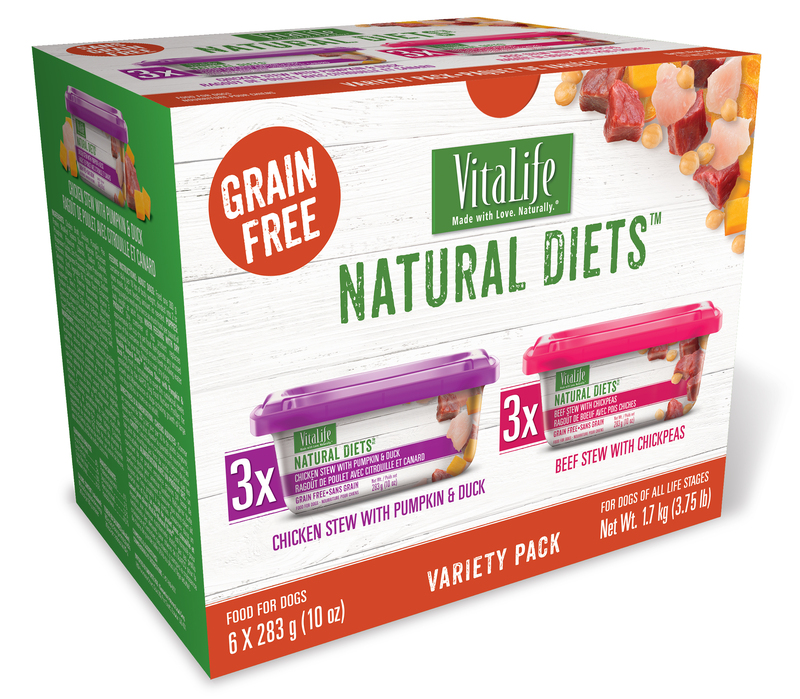 All natural, grain free, protein-packed formulas with meat as the number one ingredient will satisfy cravings of even picky furry eaters. 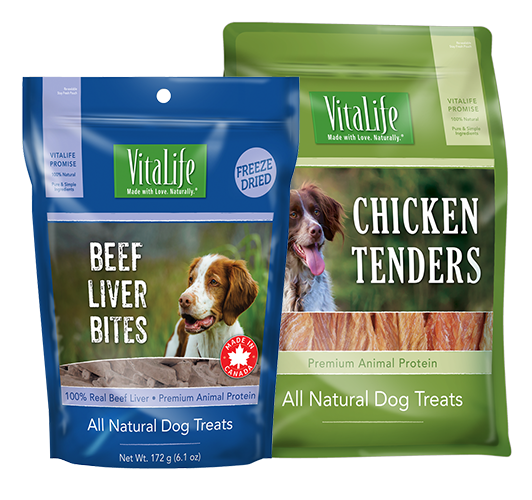 The most popular animal proteins - chicken and beef - are paired with delicate, wholesome vegetables for dogs' overall health and vitality.